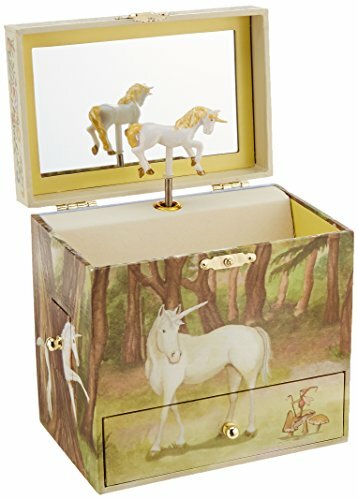 Music box plays “The Unicorn” with a twirling unicorn figurine. 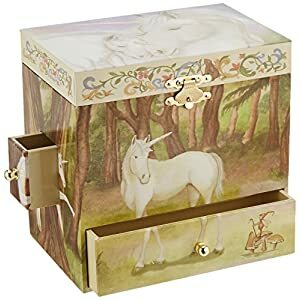 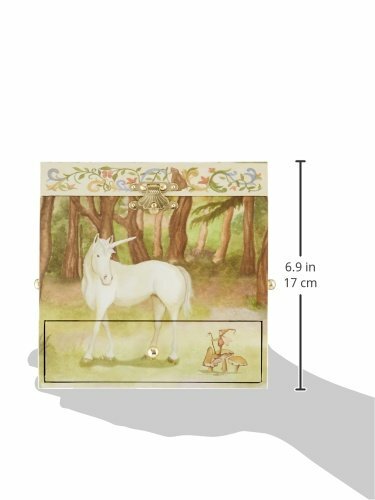 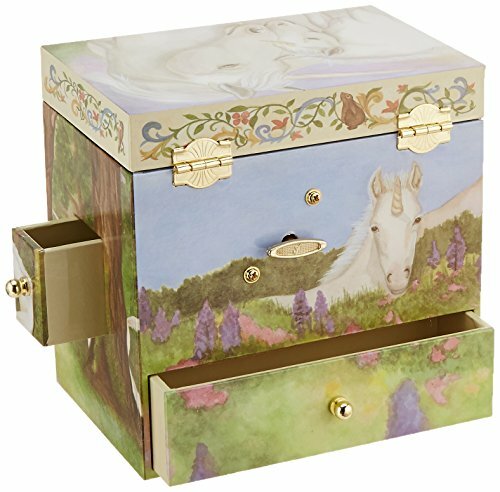 Decorated with delightful artwork of unicorns in a fantastical forest, this musical treasure box is best for the unicorn lover! 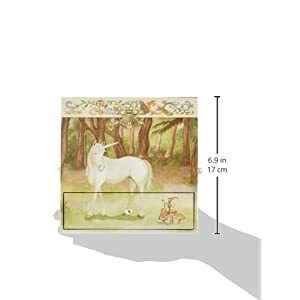 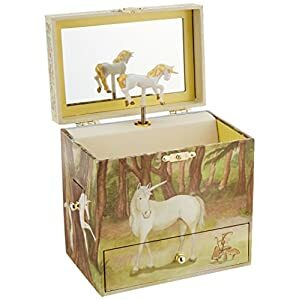 Box has a hinged top with interior mirror, inside compartment, twirling unicorn figurine, and a gorgeous velvet-flocked paper lining. Earrings, bracelets, charms and sachets are all secure and comfortable inside any of the four drawers: one at the front, one at the back, and two at the sides. 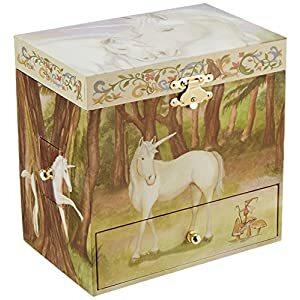 Wind it as much as hear it play “The Unicorn” and watch the unicorn figure pirouette. 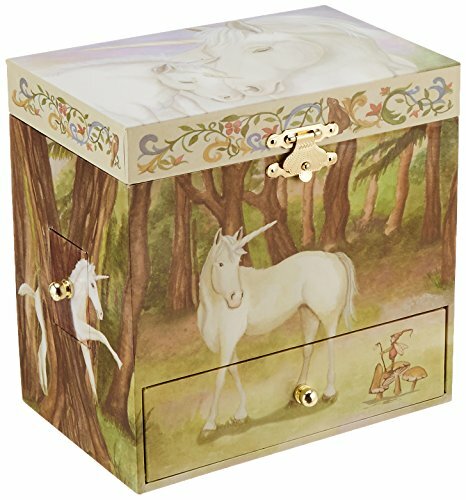 Enchantmints creates imaginative designs that charm children and parents alike. 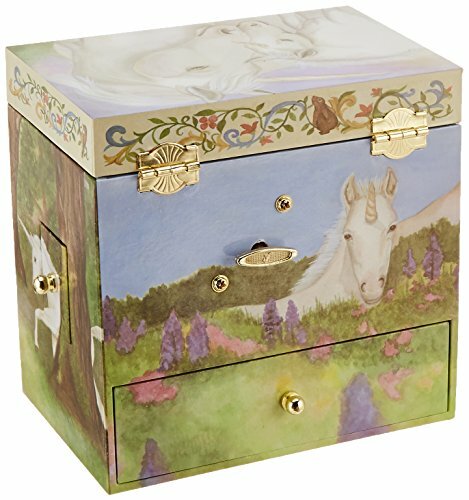 Combining whimsical and beautiful artwork in lovely washes of color with beloved musical tunes, every piece is an artistic treat for the eyes and ears! Designed to be cherished for years yet to come, these musical treasure boxes are just right for keeping life’s treasures and precious mementos. 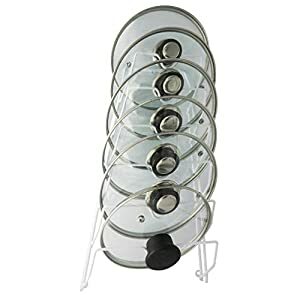 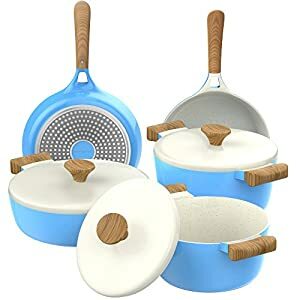 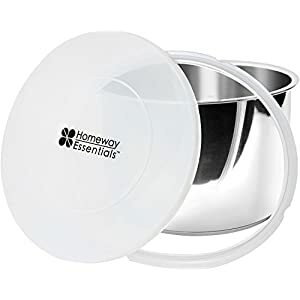 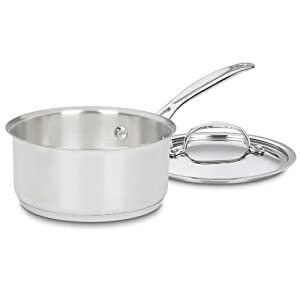 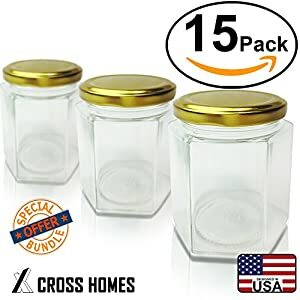 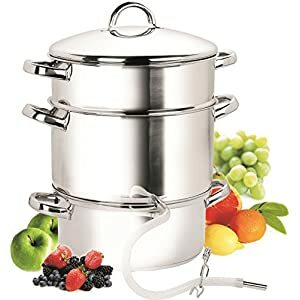 Very good for tiny treasures. 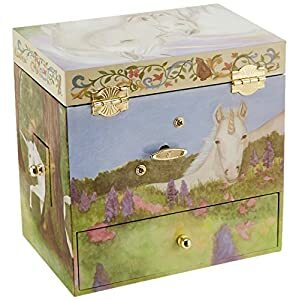 A part of the Enchantments Fantasy Collection.